There is a reason why snowboarders are so athletic looking. That is because snowboarding is a serious workout and calorie burner. Not only that, but snowboarders always look so cool. That’s why I couldn’t miss out on the opportunity to start learning to snowboard. Snowboarding began in 1965 when an engineer from Michigan fastened two skis together for his daughters. It proved to be so popular that he licensed the idea for manufacture and sold over a million units over the next decade. It became a Winter Olympic Sport at Nagano in 1998 and first featured in the Winter Paralympics at Sochi in 2014. Do you want to be kept up to date on other postslike this? Please subscribe to the blog mailing list (it takes 30 seconds). You will get sent the new recipes straight to your inbox. Your email address won’t be passed on to anyone and you will never be spammed. Click here to sign up. We are very lucky in Manchester that we have some very awesome amenities. 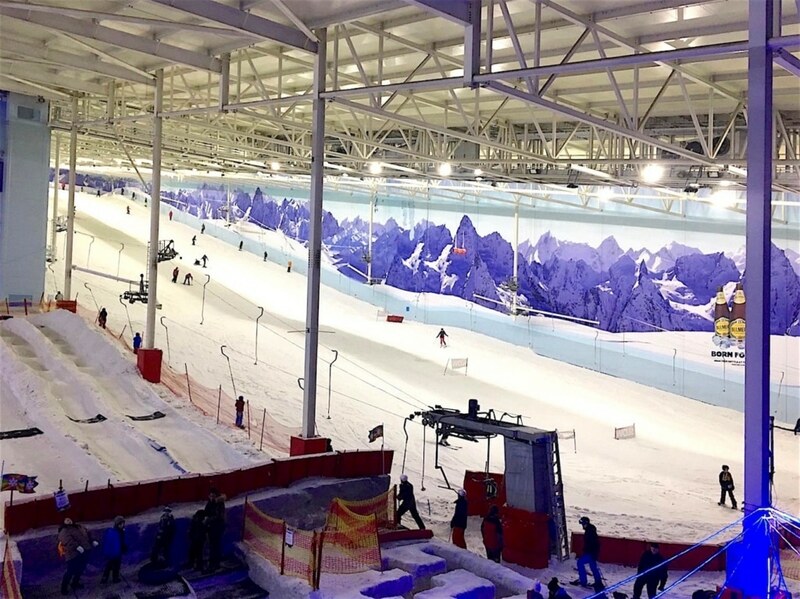 One of which is Chill Factore, the home of the UK’s longest indoor skiing and snowboarding slope. 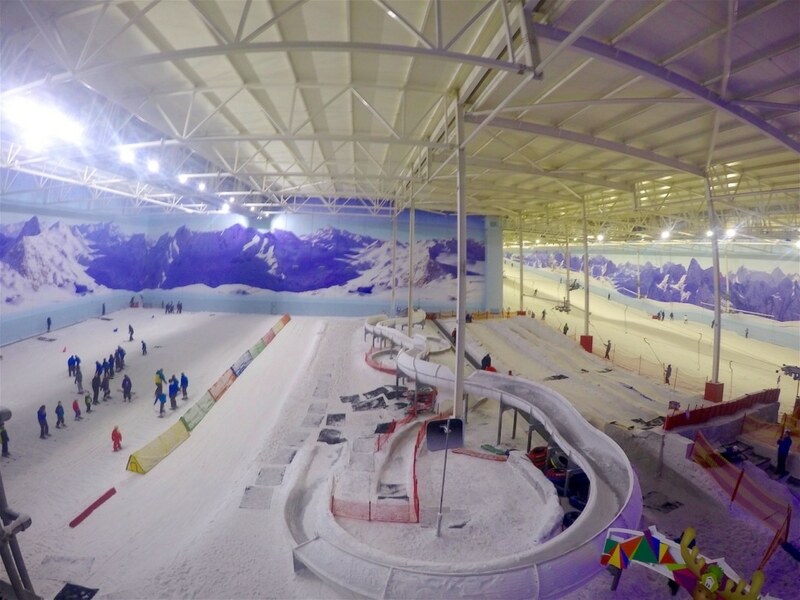 180 metres of real snow, just 4 miles from the city centre. Just imagine being able to ski or snowboard on real snow any time of year, without having to travel very far. Well, I guess if you live in the Alps, then that’s not a problem, but if like me, you live in Manchester, it’s pretty convenient. Inspired by Great Britain’s snowboarding success in the 2014 Winter Olympics, I had to check it out. 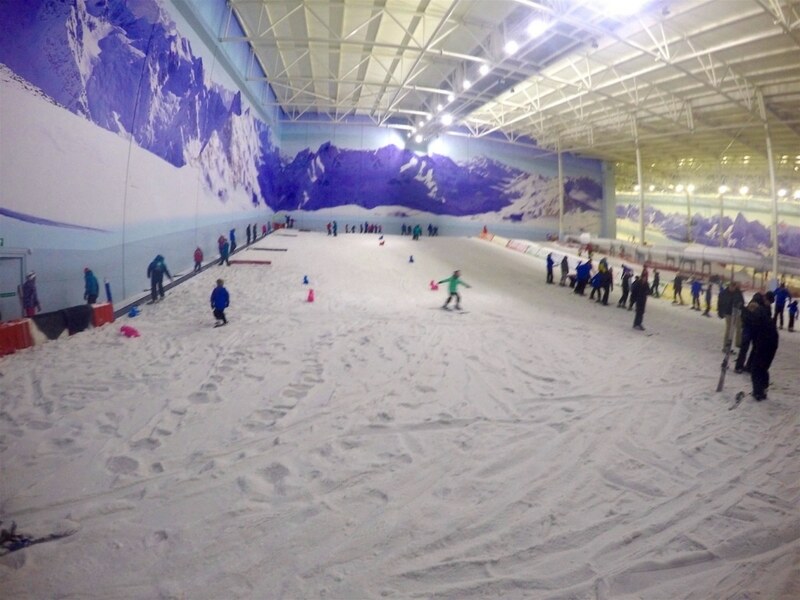 Chill Factore offer a ‘Guarantee To Snowboard‘ course, which helps to build a solid foundation of skills. It teaches about the equipment, linking turns and control of speed. By the end of the course, they guarantee that the student will be “Main Slope ready”, and if not then an additional lesson is free. I have only ever snowboarded once before, which was about 5 years ago. Dannii and I took a short snowboarding taster lesson, again at Chill Factore. As fun as that was, it was only 50 minutes and we felt like it was over just as we were getting into it. The Guarantee To Snowboard course is 6 hours long – more than enough time to get me slope ready. Or at least that’s what I hoped! There were eight of us on the course and everyone was of similar standard, meaning no one felt foolish when we fell over. And we all fell over! A LOT! Our instructor Jamie, was friendly, patient, thorough and very professional. He gave us all a good introduction to our equipment and then it was time to get on the slope. As well as the main large slope, Chill Factore also has a small nursery slope, and this was where we began our lesson at 10am. The first part of the course consisted of learning how to use the heel edge of the board as a brake and how to put in a turn and brake. Next came how to use the toe edge as a brake and again turning and braking. That all sounds simple when seeing it written down, but in actual fact, it is quite difficult to get the hang of. We spent the first half of the course just practicing these manoeuvres. After lunch, the course continued where we left off. After more practicing we then had to combine everything we had learned so far. That meant boarding downhill, turning and braking with the heel, then continuing downhill, turning and braking with the toe edge. This is a linked turn. Then repeating until we got to the bottom. Again, sounds easy, but was very difficult. The only criticism I have ofChill Factore is how busy it was. There was lots of time just waiting around for the slope to clear or queuing to get on the travelator to get up the slope. This meant that when I got into a flow and thought I was progressing well, I had to wait some time to board again. At least I got a chance to take a breather! After some time spent practicing our linked turns, the moment came to move over to the main slope. As we moved over to the main slope and looked up that 180 metre hill of snow, it was quite a daunting sight! There are some very skilled skiers and snowboarders that use the slope, which is testament to Chill Factore‘s reputation. Due to our beginner level, we couldn’t go up to the top of the main slope, which was both a relief and a disappointment! That meant we only went up about a third of the way, which is high enough when you’re up there looking down! To get to the top of the main slope it is a full sit on ski lift which you hold onto and it drags you up the slope. This alone, was tricky to get the hang of. The timing had to be just right and the position of your body had to be correct so you wouldn’t fall off. Which many people did! We put everything we had learned throughout day to use on the main slope and spent about an hour practicing further. As 5:30pm came, it was time to hang up our board and boots and end our lesson. By this point I was very tired, but it was so enjoyable that I could have continued much longer. I can honestly say it was one of the most fun days I’ve ever had. It was also one of the best workouts I’ve ever had. Doing exercise is so much better when it’s fun. When it is this much fun, you don’t even realise that you are exercising! But I felt it the next day! And the day after that! In fact, one week later and I am still feeling the affects! That shouldn’t put anyone off doing it though, as the fun far outweighs the resulting aches. I have the utmost respect for anyone that can compete in snowboarding because the dedication and training to get to that level is awe inspiring. 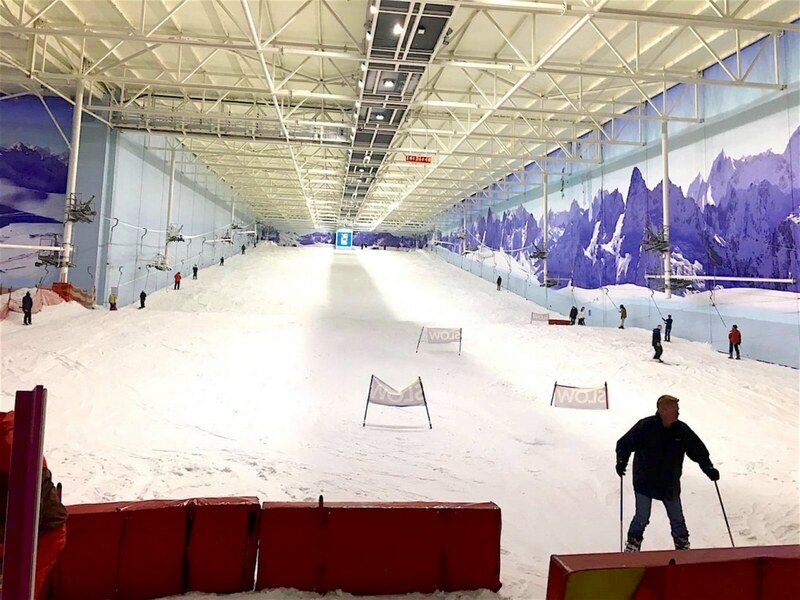 In a research report of over 1,000 UK skiers and snowboarders, Chill Factore found that 57% of people lose motivation easily in getting fit, but 80% of people don’t perceive skiing or snowboarding as exercise – just good fun. Snowboarding is not only great fun, it burns more calories an hour than some of the nation’s favourite activities. Plus, taking part in the Guarantee To Snowboard course can help people shed the pounds – the equivalent to 60 Mcdonalds chicken nuggets, 52 chocolate chip biscuits and 5 portions of fish and chips. 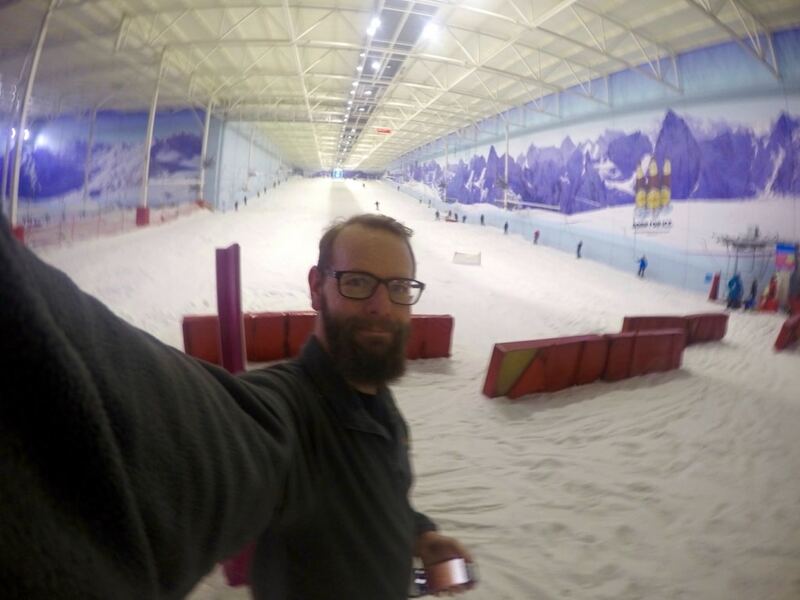 Overall, I can’t recommend Chill Factore highly enough. It is an amazing facility that really makes you feel like you are on a mountain. The staff are all friendly, professional and accommodating and the course itself was so much fun. 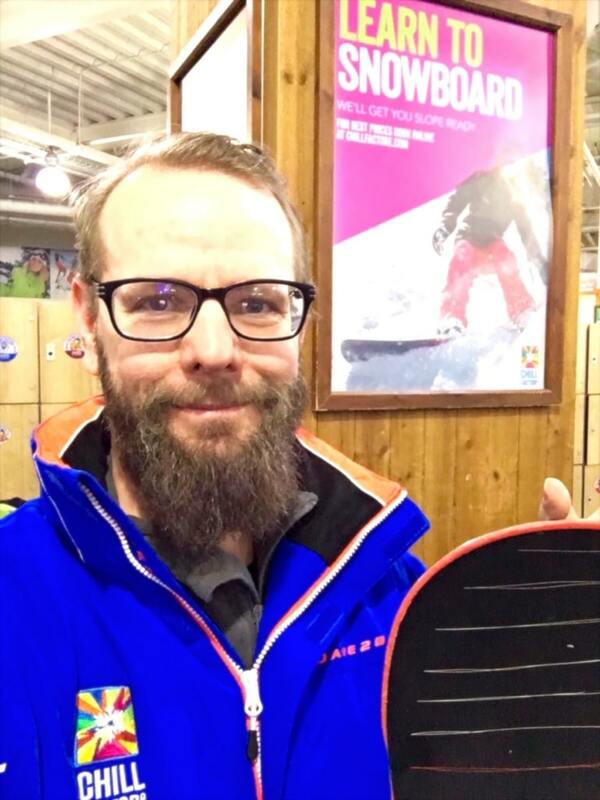 While I’m not quite up to Olympic standard, I definitely feel a lot more confident on a snowboard and will definitely go back for more lessons soon. Find me on Facebook at Hungry Healthy Happy. On Instagram at @hungryhealthyhappy. On Twitter at @HHH_Dannii. And on Pinterest at hhhdannii. Or you can also subscribe via email. Snowboarding sounds so much fun! Though I’ve never tried it yet but would love to try it someday! Snowboarding is fun and helps ypu get rid of calories?Sounds super fun.I wish we had dome thing like this here. This is too cool. I’d love to go to a place like this. Send them to OK.
Ohhhh my! 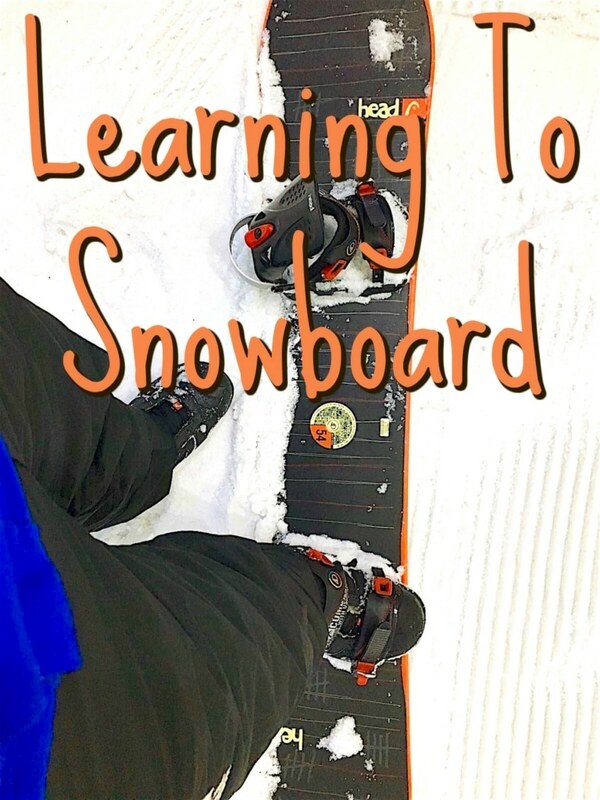 I’d love to learn how to snowboard too! This is part of my bucketlist and hopefully I can experience it too! I went to chill factor a long time ago, it’s changed so much since I went! This has really made me want to go, I’d love to learn to snowboard! This looks fun and active. I have 2 left feet, I would probably end up on my face before I could even move. 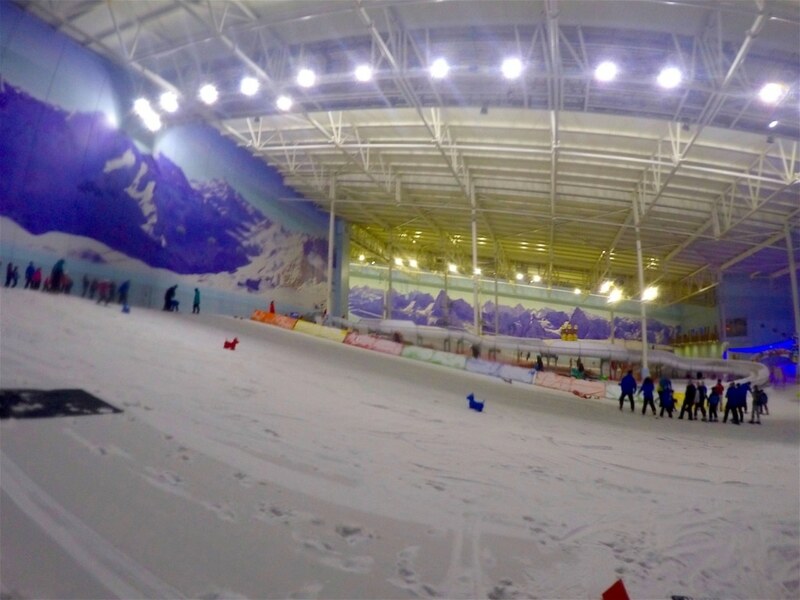 What an amazing snow centre! I wish we lived nearer it because it looks amazing! You are braver than I am. My husband has been hinting at this though and I was thinking of getting him a voucher for his birthday. 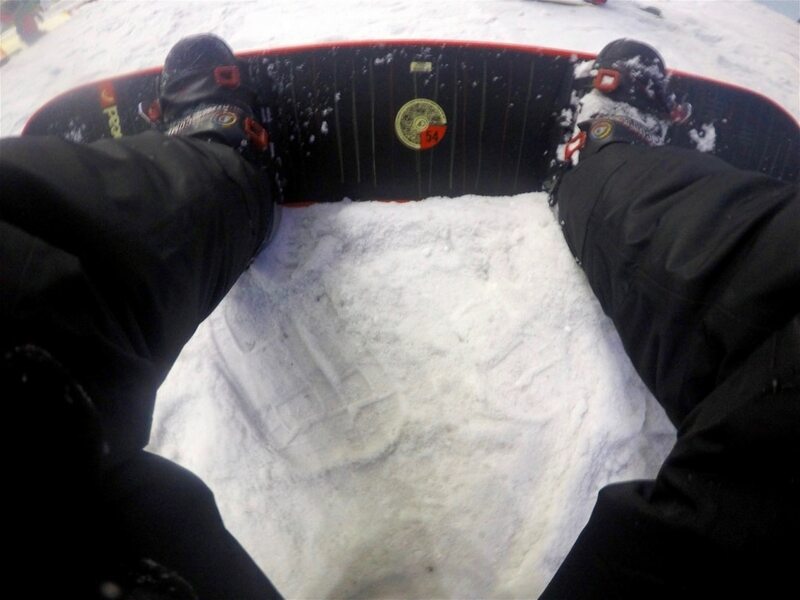 Learning to snowboard is on my bucket list. I have always imagined doing it in the alps or something, but this looks like a cheaper option. Snowboarding looks so cool but scary at the same time! Looks like you had so much fun! This looks like such a fun place to snowboard at. It looks like you had a great time. This is so cool! I would totally do this. I have only snowboarded once before but this place looks awesome! When we were younger and went to the slopes, my family always skied. I was never really good at it. Perhaps I should give snowboarding a try! I’ve never been skiing or snowboarding but it looks like so much fun! Definitely sounds like a good workout too.